On Hwy. 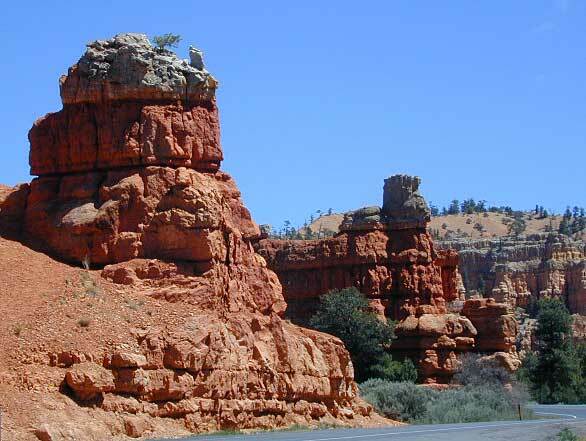 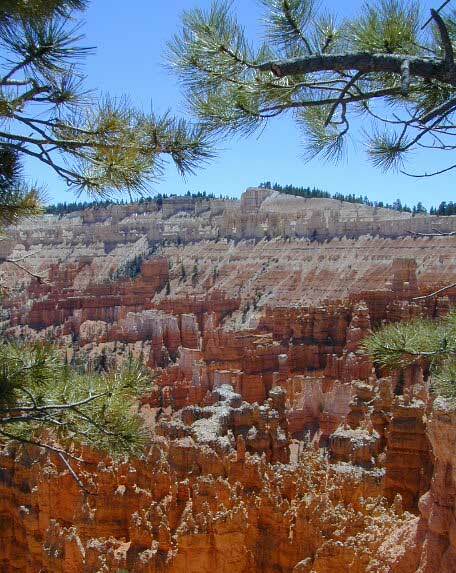 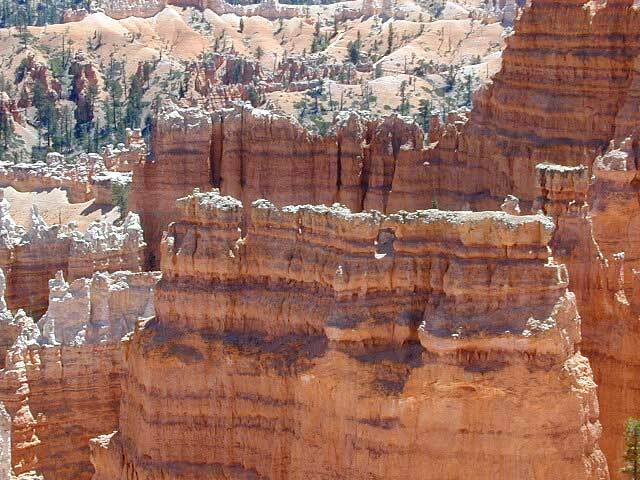 12 entering from the west, the red formations are right along the roadside. ( well before you get to the National Park entrance) Nice camping options & some back country roads leading to free camp spots. 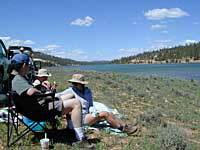 Tropic Reservoir is a sweet place to picnic.